I spent nearly two years working on Avengers Infinity and Endgame at the same time. I wrote, designed, edited and oversaw many major moments for this beast of a production. Below are just a few of my favorite areas. The very first sequence I was tasked with was the Iron Man Vs Thanos fight. This brawl was originally 2-3 times longer and much bigger but had to be reduced down to what you see in the film for pacing and story reasons. No matter how cool something is if it doesn’t flow into the grand scheme of the movie it has to be cut. Another scene that I was responsible for was the Iron Spider-Man suit reveal. This was originally going to be the reveal of the “iron arms” as well. The forming of the suit was derived from the nanotech Tony uses for his newer suits. This section came together surprisingly quick and went right through into final all CG creation. 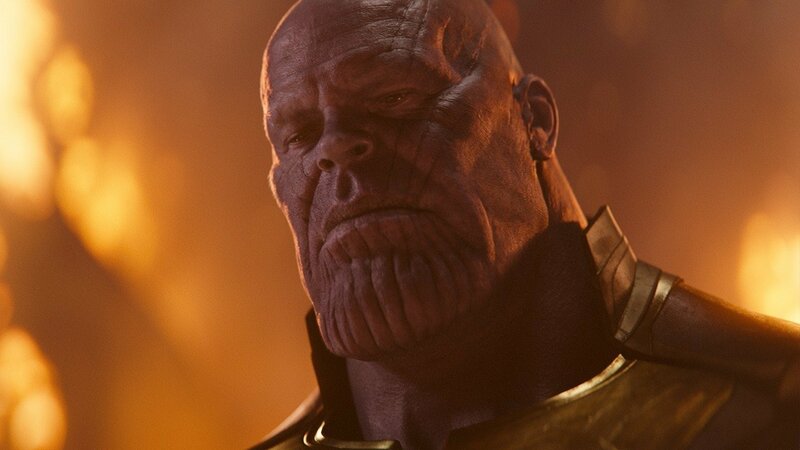 The character that was the most involved would be Thanos. 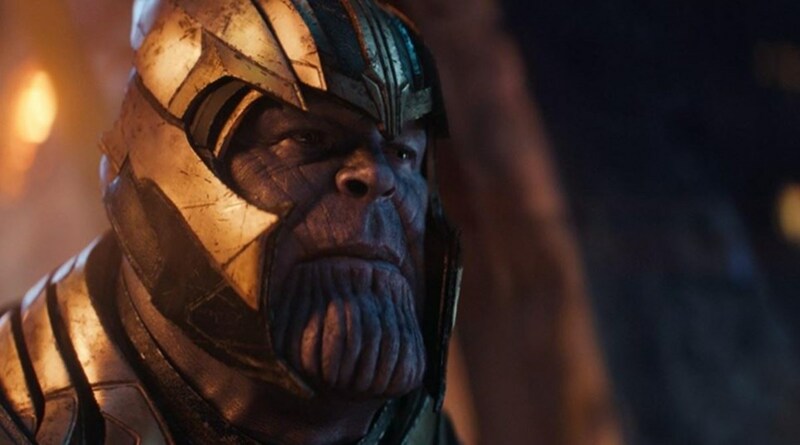 Everything we did with Thanos was under careful scrutiny. The way he moved, the way he was framed, the way he fought… everything was carefully designed and thought out to ensure he was powerful and didn’t come off like a purple cartoon character. 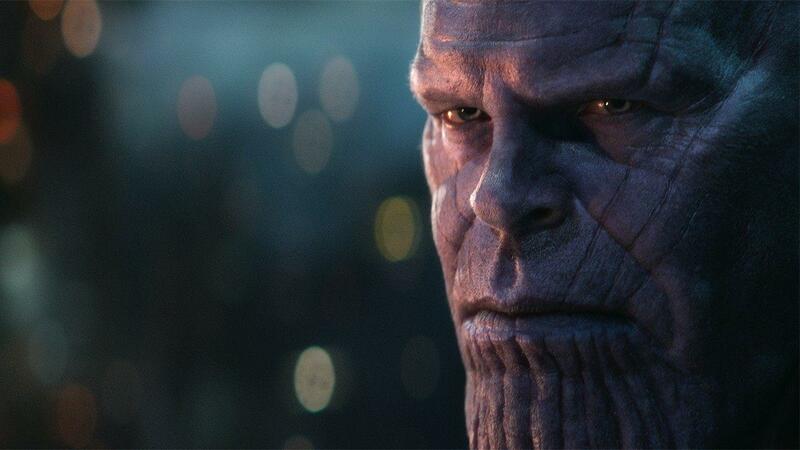 The finals work done by Digital Domain, ILM, and other VFX teams is stunning. Another major section was the entire third act in Wakanda. So much went into this area of the movie to ensure it was exciting, made sense, and paid off in full with emotional stakes. One of the key sections that I led up was (SPOILERS AHEAD) the destruction of the mind stone and Visions death. Not only did Vision die, but he died twice – once by Scarlett and then by Thanos. Ensuring that his death was powerful and paid respect to his character in this universe was crucial for me.